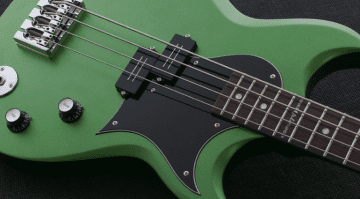 Small amps are increasingly in demand, especially for bass players with lots of gigs to play. And the advantage of Class-D construction is high performance and low weight. This box is aimed at hard-working bassists on the road or those on a budget looking to pick up a small practice rig. The new TC Electronic BAM200 has a simple layout, with a Volume control, a 3-band EQ with bass, mids and treble and another dial for Gain. That’s it. Simple and effective. On the front side, there is a headphone output next to the obligatory input. 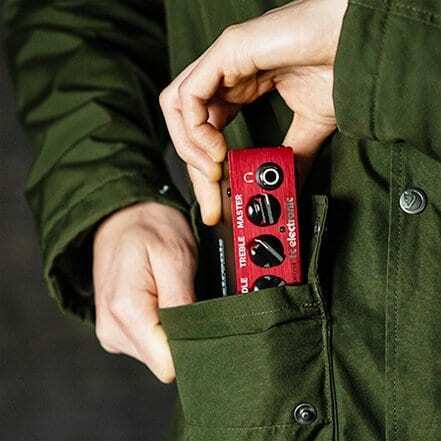 On the rear side we get the usual power connector and speaker out – as well as a very handy XLR-DI-Out with ground-lift-option. Inside is a 200-watt Class-D power amp, based around a MOSFET circuit for a valve-like feel and a bit more harmonic distortion. But this design dispenses entirely with valves (as well as the weight associated with their transformers). 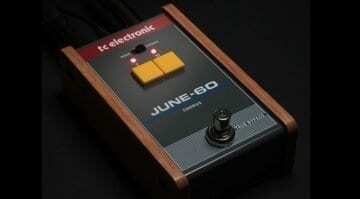 TC Electronic BAM200 – Its dinky! Beginners looking for a cheap MOSFET amp that has just enough features and performance should be checking out the TC Electronic BAM200. It looks like there’s a whole lot of amp for not a lot of money on offer here. Nice. I have seen them for pre-order over at Thomann and I’m really in awe of the low price. Not bad for an amp with 200 Watts and all the basics you need for a portable bass rig. Check out the official demo video below for an impression of the sound characteristics. 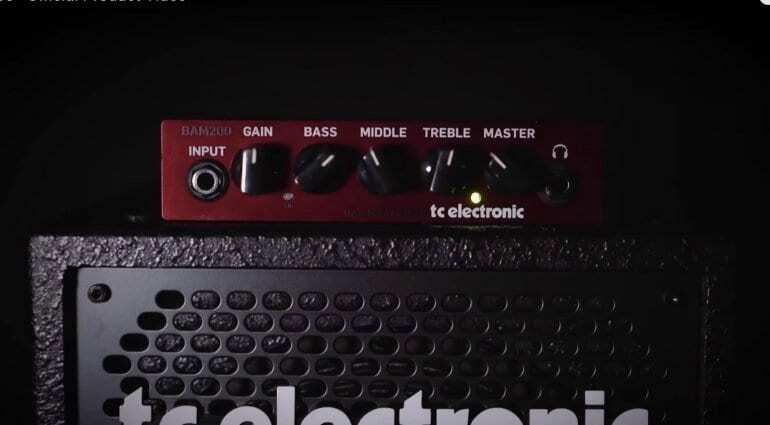 I think TC is on the money with this little red bass amp. I can see it selling like hot cakes. 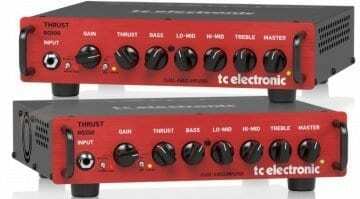 TC Electronic BQ250 and BQ500 – Bass heads with no fuss? 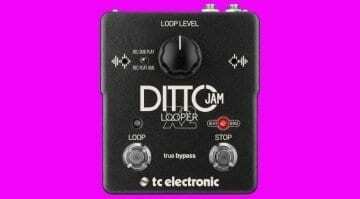 TC Electronic Ditto Jam X2 Looper: Your new band member? Still trying to find a release date. As to the question of the weight of the amp head, the documentation on their website states 2lbs. That is a more than reasonable weight for a mini bass amp head.